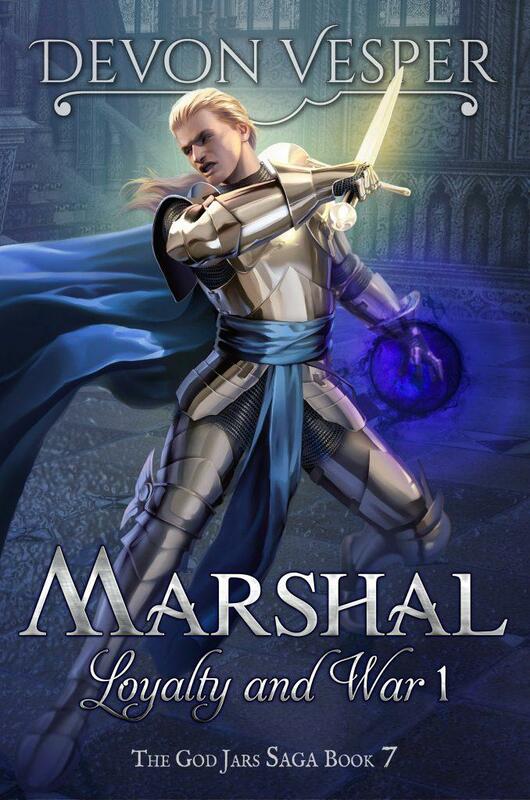 This M/M Epic Fantasy Romance series will contain 9 books. Magic, love, and war await! Raised by an abusive father, Valis had only one friend in his life. Only when he is rescued does he discover that his childhood friend, a man who only came to his in his dreams, is the god he is to serve. But serving him means joining an order of warrior priests, and finding the missing God Jar before the evil god can destroy all Valis holds dear. To join the Order, a man or woman must form a homosexual bond and marry their partner, but Tavros—the only man who has captured Valis’ interest—hates and fears him because not only does Valis wield holy gold magic, but also the magic of the evil god whose jar Valis must recover. To advance, and to have any hope of saving his childhood friend, Valis must somehow convince his prospective lover that he isn’t the monster Tavros fears. Follow Valis and his friends as they learn to overcome their fears, find their forever love, and try to bring an end to the age of evil. Can they find the missing God Jar before the world descends into darkness?